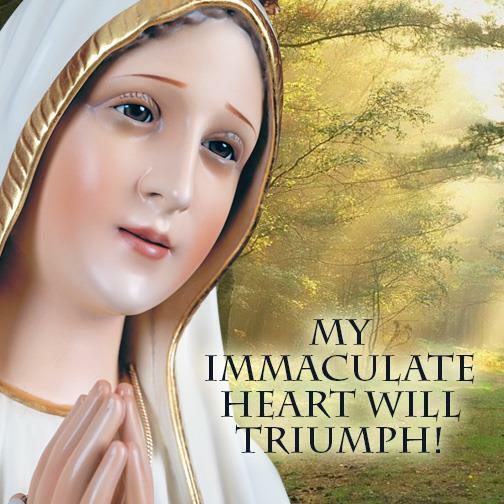 Fatima is the greatest supernatural event of the last hundred years. 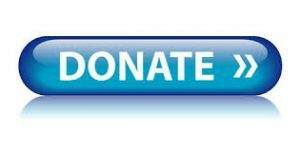 It is the solution for the crisis our world is going through. It is a remedy for the salvation of countless souls. 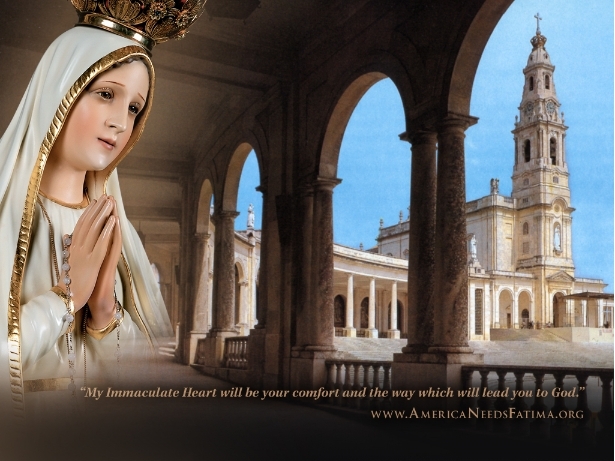 Fatima is a beacon of hope in the darkness of our times! We know what happened at Fatima thanks to Lucia dos Santos. 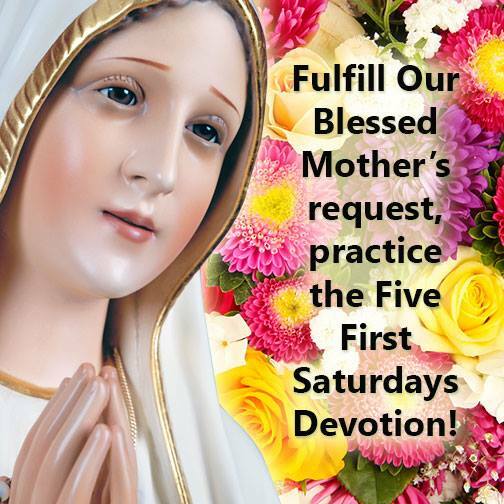 She was one of three children who saw the Blessed Virgin Mary. Lucia spoke with her. 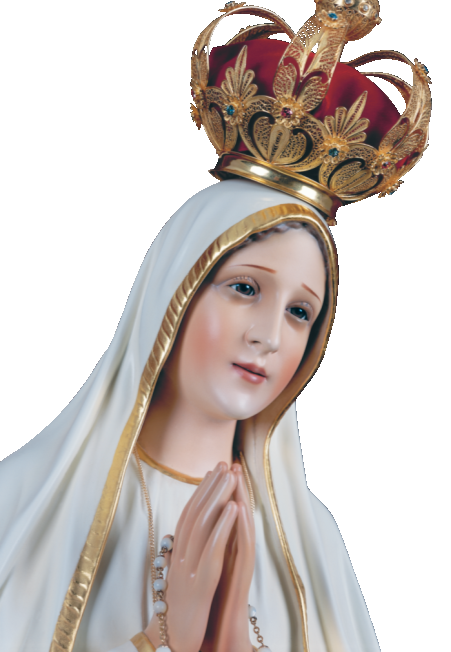 Later in life, Lucia wrote an eyewitness account of what happened at Fatima. She was by then a Carmelite nun and she wrote in obedience to her religious superiors. 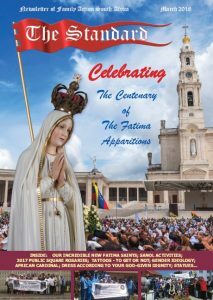 Her vivid eyewitness account is published as Fatima in Lucia’s Own Words. 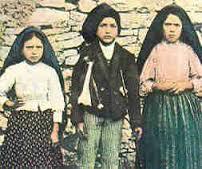 Our Lady appeared to three children, Lucia dos Santos, Francisco Marto, and Jacinta Marto. The year was 1917. At the time, the children were ten, nine and seven years of age respectively. 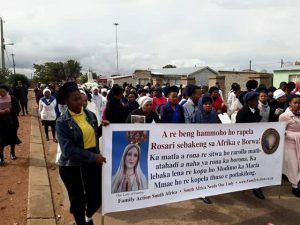 All three lived in Aljustrel, a village in the parish of Fatima, Portugal. 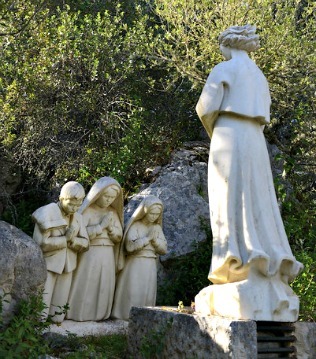 The apparitions took place on a small plot of land belonging to Lucia’s parents called the Cova da Iria, where the children used to graze their sheep. A message of apocalyptic proportions was entrusted to these little children. 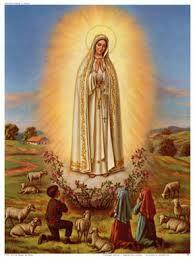 The message was directed not only to the people of Fatima, not only to Portugal, but to all mankind!